Lionakis is proud to have the Lionakis Foundation which helps give back though philanthropic giving and volunteerism and promotes a better future for the communities in which we live and work. The charities to which we give back to are held close to our employees’ hearts. This month, we are giving back to the Wounded Warrior Project (WWP)—a charity that is very special to many who currently know or have known someone who has served in the armed forces of the United States. 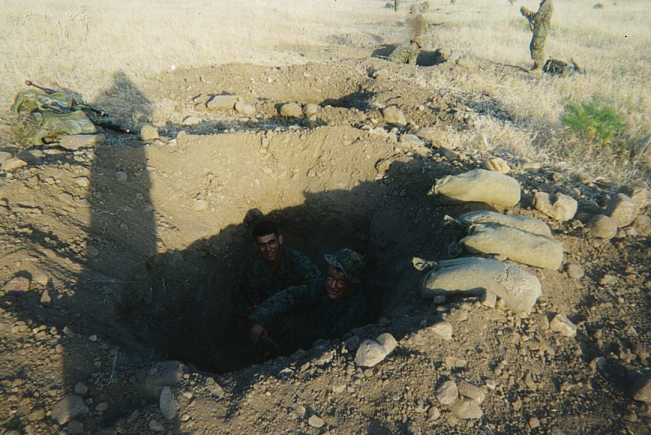 It is also an organization some of our employees are passionate about because they have previously served or are currently serving for the military. 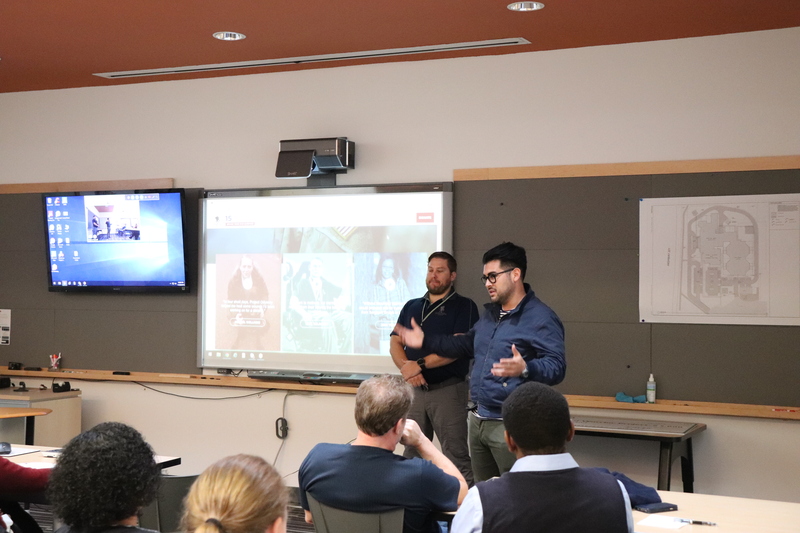 Last week, the Lionakis Foundation hosted a Lunch and Learn for the Wounded Warrior Project (WWP) to learn about their mission, and some of our Lionakis staff also shared their stories of bravery and commitment to the armed forces. WWP’s mission is simple: To be there for the transition to civilian life and each step that follows. They believe that each warrior should have a positive future to look forward to after their service ends. Because of the WWP, many Veterans have found a voice, community and empowerment to begin their journey to recovery. The charity shared all of the ways they help a warrior—one of these ways is through physical wellness. Whether a warrior is struggling with physical health after they finish service, an injury from serving that they feel is holding them back or if they are struggling with the motivation to reach their physical goals in order to get back into shape, the WWP is there to help. Mental wellness is also vital to WWP. According to WWP, “not only do 1 in 3 service members live with PTSD, but 1 in 3 also feel they don’t get the mental health care they need” and WWP’s mission is to change that through interactive programs, rehabilitative retreats and professional services to overcome any mental health challenges. 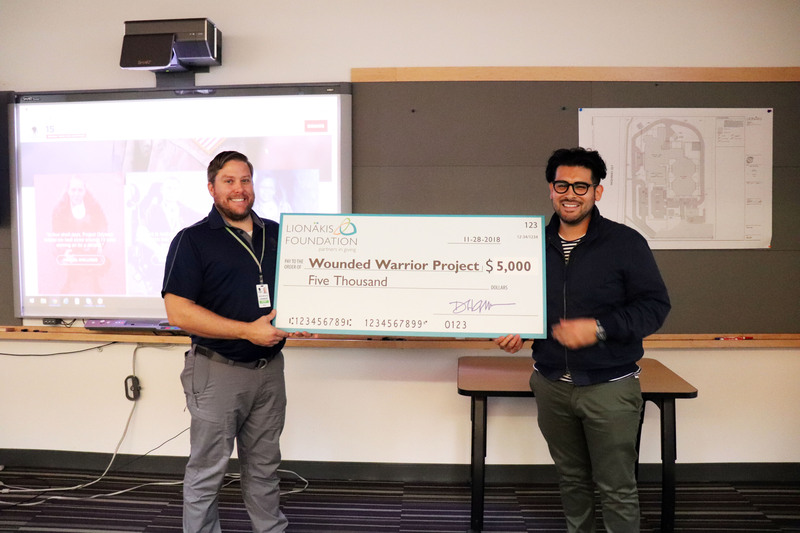 At the conclusion of the lunch program the Lionakis Foundation presented WWP with a check for $5,000 which will contribute towards WWP’s mission to serve its’ Veterans. 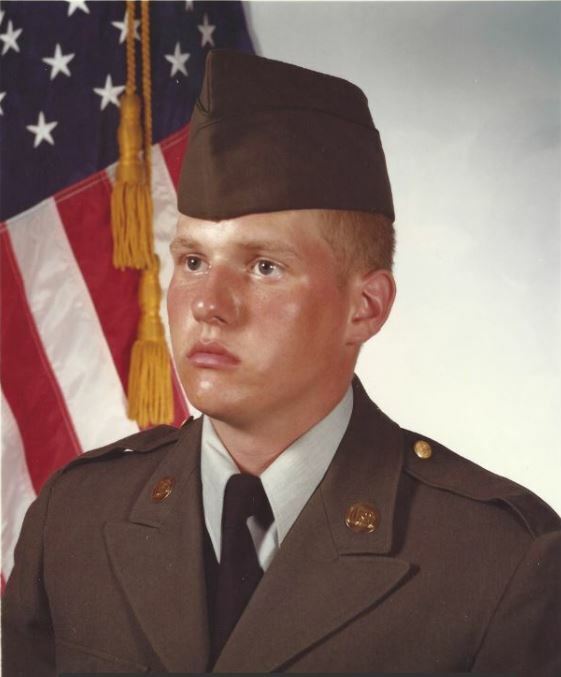 Frank Huggard, a Senior Designer in our Civic Studio, served as a Field Mechanic in the National Guard Army from 1980 to 1986. He enlisted as a Junior in high school in upstate New York and then moved to Florida shortly after finishing high school. 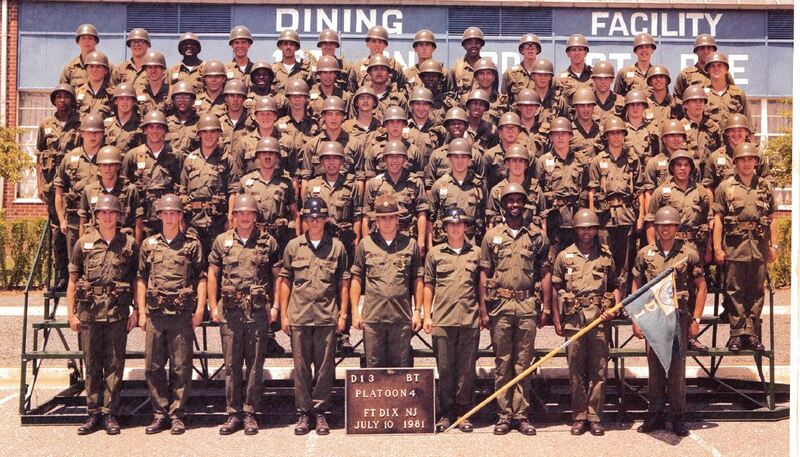 When in Florida, he primarily ran a medical clinic on the base of Camp Blanding which included the Army, Special Forces, Airborne and Marines from around the country who would come to train at the base facilities. His responsibilities included a cross between Nursing Assistant and Nurse, and his final ranking was a Specialist (E-4). 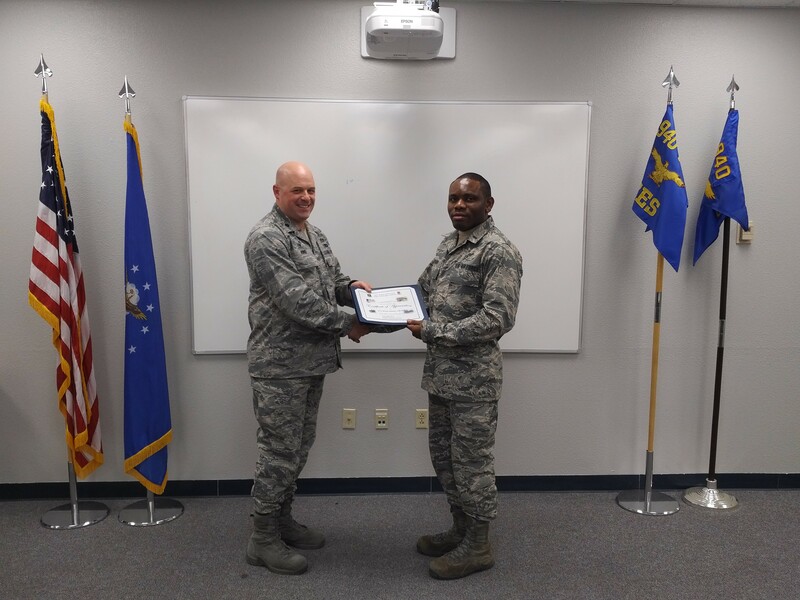 Ike Okemiri, a Project Designer in the Civic Studio enlisted into the United States Air Force in August 2009, and was stationed at Beale Air Force Base. 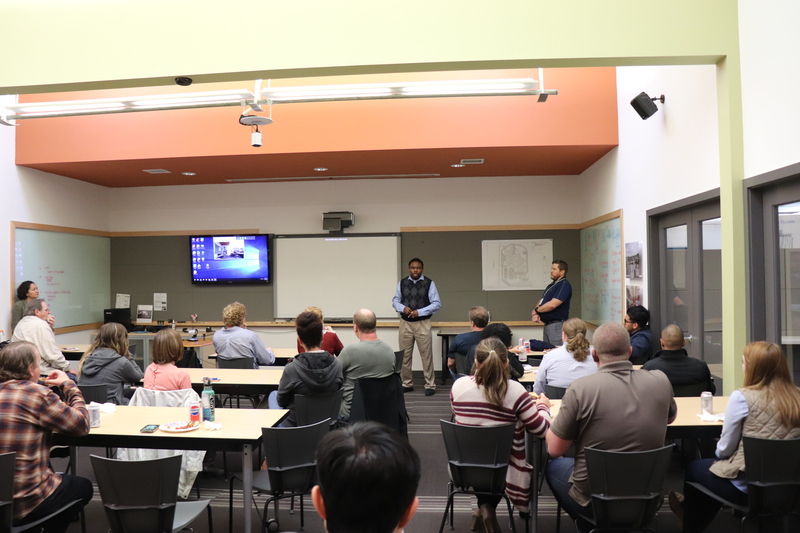 He went on deployment in 2011 to South West Asia, and served as a Construction Manager on Military Engineering projects. 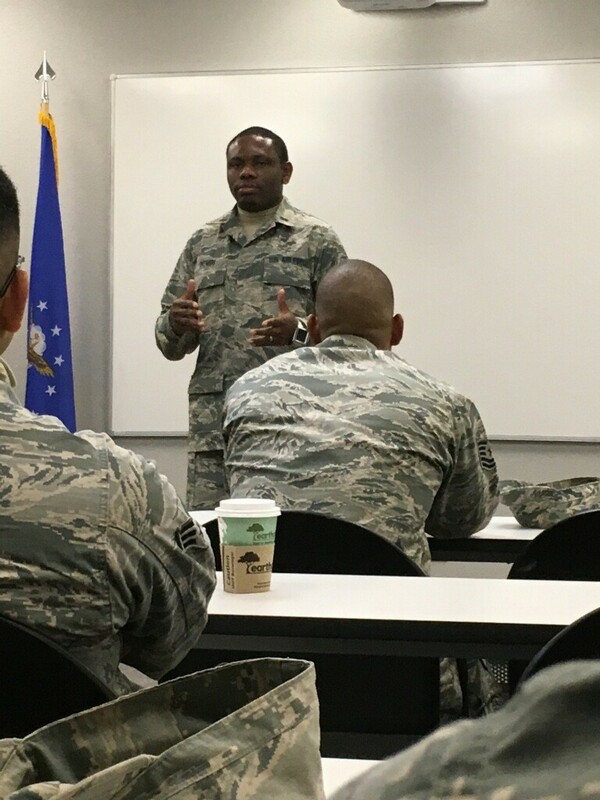 In addition to currently being an aspiring Architect, he is still currently serving in the United States Air Force as a Reserve Member. 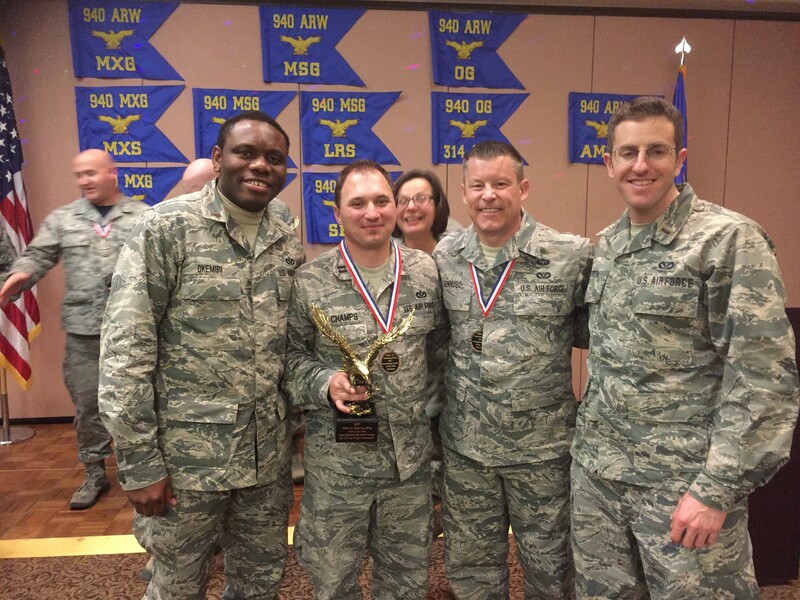 He was privileged to be Commissioned as a Civil Engineer Officer in November 2017, and currently serves as the Deputy Chief of Operations with the 940th Civil Engineer Squadron at Beale Air Force Base. He is primarily responsible for the planning, programming and scheduling of engineering projects on the Installation. 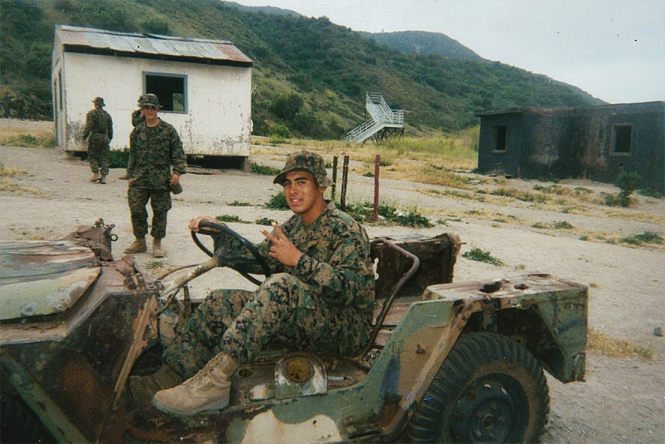 Arnulfo Rodriguez, another Project Designer in the Civic Studio decided to enlist in the Marine Corps upon graduating high school in 2004 after he realized he wanted to grow as an individual and explore more outside the small town of Galt where he grew up. He was stationed in sunny San Diego where he performed his rigorous training at the Marine Corps Recruit Depot and not only learned the in’s and out’s of becoming a Marine, but also the importance of looking out for the man and woman standing next to him. Arnulfo was assigned to a helicopter squadron HMM-161. His duties as an Asset Manager were to maintain, upkeep and account for millions of dollars worth of helicopter support equipment and gear. These responsibilities propelled him to mature in a short amount of time at 20 years old. 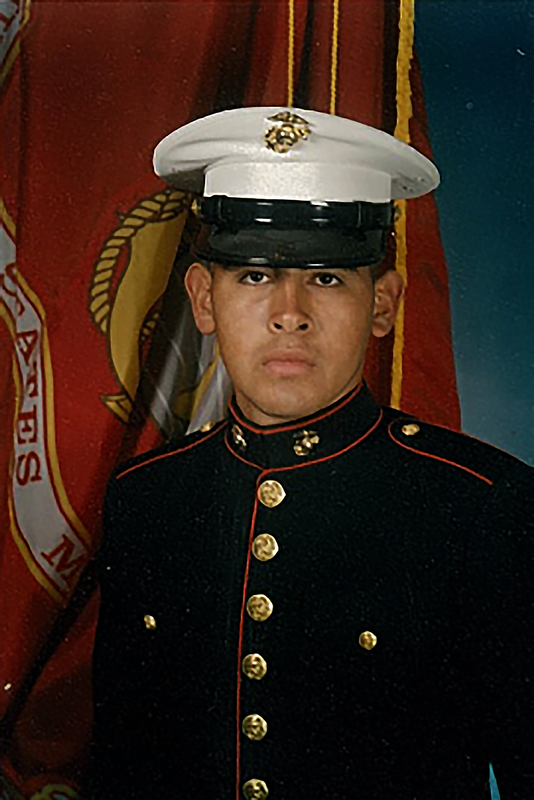 In the winter of 2005 and summer of 2007, Arnulfo was deployed to Iraq. The mission was troop and supply transport and most importantly, the CASEVAC (Casualty Evacuation) mission where any time they got a call, helicopters would leave and rescue armed service members, Iraqi civilians and enemy combatants who were in need of medical attention. In the four years Arnulfo served he was able to pick up the rank of Sergeant—something that’s not easily done. 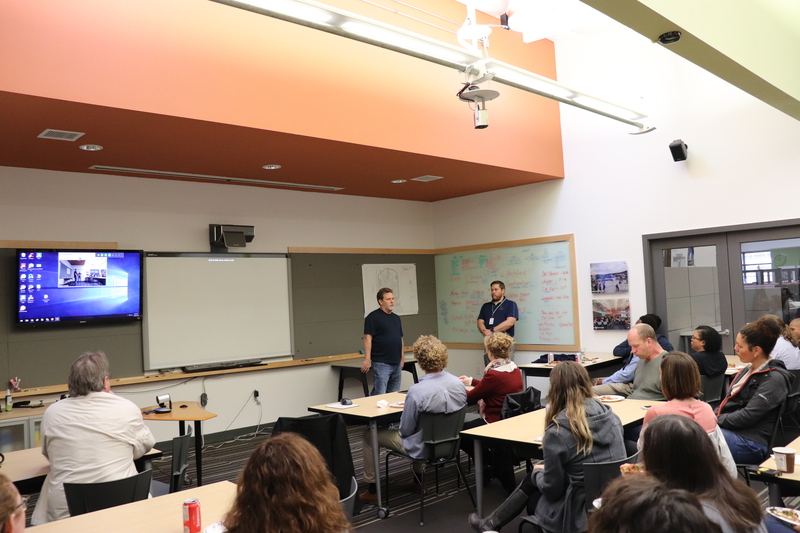 Please see our gallery below for photos from our Lionakis Foundation Lunch and Learn event, as well as some amazing photos shared by our Veterans and current military members.